Those great high value Schick disposable razor coupons have reset today!…. Also check your binders, as there was a $3 off two Men’s Schick razors or cartridges Target Coupon that is no longer available but still valid if you have it. 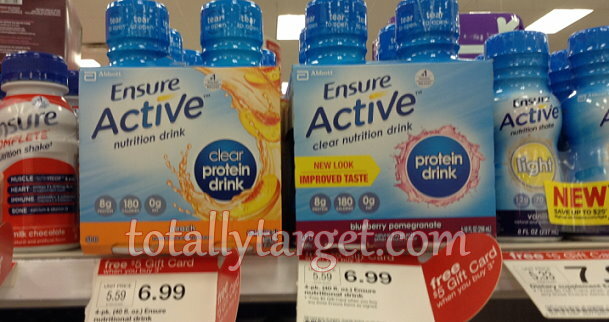 = $7.79 for both after stack & gift card back from coupon. 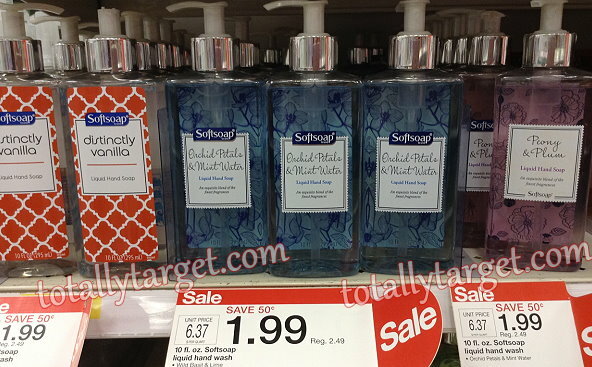 You may also want to check out Target.com as they are offering up this same deal online. I see select shades of Perfect Point Eyeliner as low as $3.14, so you could order online and pay as low as $1.47 each after Gift Card. As always, if you have a REDcard you will also get an additional 5% Off plus FREE Shipping. We got a nice new Target Cartwheel offer today to save 20% Off Banana Boat Men’s Sunscreen. This offer goes nicely with our FREE $5 Gift Card w/Personal Care Purchase of $20+ In-Ad Target Coupon (or text CARE to 827438 for a mobile). Also be sure to check your binders for a $1 off Banana Boat sun care item ETS TQ (No Longer Available) that is no longer available to print but still valid thru 6/20 if you have it. There is also an offer to Save $5/$25 select Items (including Banana Boat sun care 3 oz+) w/SavingStar x9/7. 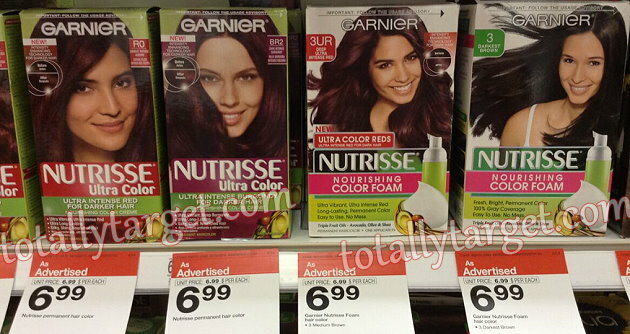 Also check for a possible offer on SavingStar to Save $2 on Garnier Nutrisse Haircolor or Colour Styler product. 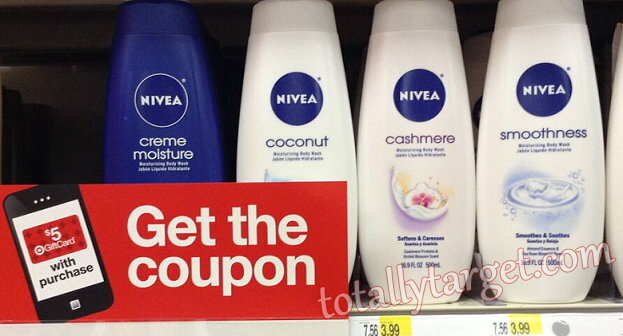 *NOTE: I’ve heard from a couple people that the in-ad coupon is beeping on hair color. It may be an error since I would be surprised if hair color isn’t hair care, especially since it does not exclude it, but just a heads up that these deals may be a ymmv and up to each store. If you did not get the $3/2 insert coupon, there is also a $2/2; $1/1 Ensure Multipack 5-3 SS1 x6/28. For more long-term sales & deals, you can sort the blog by that category, or visit the LONG-TERM SALES PAGE for a long list of current sales with matchups.